The second thrilling novel in the New York Times bestselling Under Suspicion series following The Cinderella Murder, featuring intrepid television producer Laurie Moran as she investigates the case of a missing bride—new from Encore at a great price! 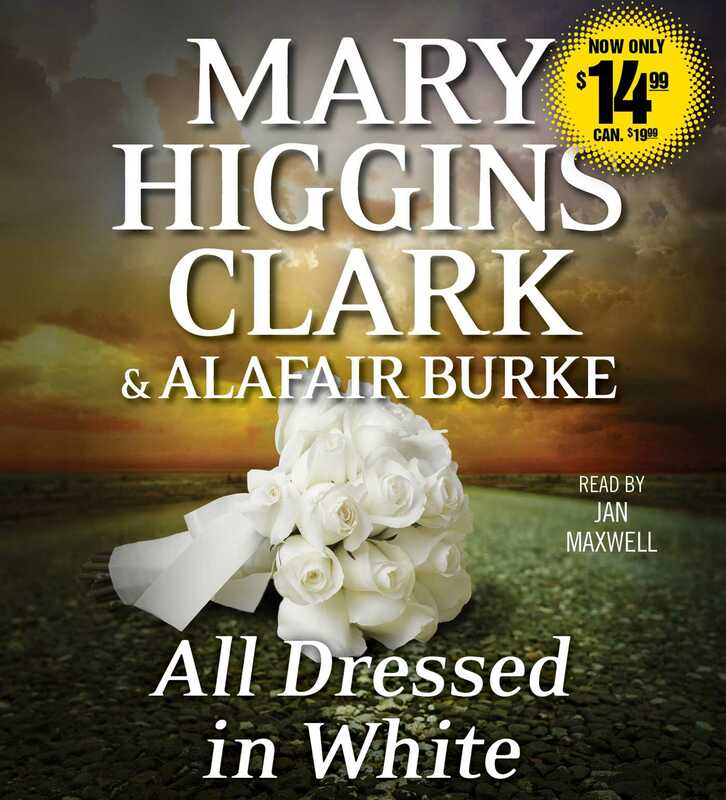 The bestselling Under Suspicion series from Mary Higgins Clark and Alafair Burke offers “plenty of intrigue and excitement” (Publishers Weekly, on The Cinderella Murder). Featuring the chilling suspense and elegant settings fans have come to love, All Dressed in White is not to be missed.